System requirements: Pentium II 266MHz, 4Mb video card, 32 Mb RAM, 500Mb hard disc space (minimum install, 1.8Gb for full), Direct x7 or better, 800x600 at 32 bit colour display. 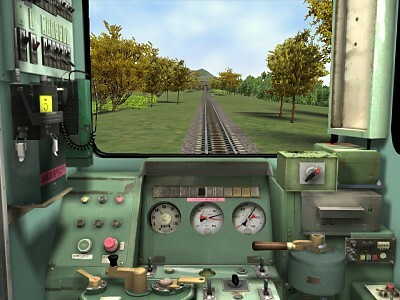 Train simulator lets you take control of a variety of trains from the Odakyu Electric Railway Company, Amtrak, BNSF Railway Company, Kyushu Railway Company, Flying Scotsman Railway or The Orient Express over a variety of train routes from Europe, Asia and North America. Each of the nine available trains sound authentic, with the complete set of controls in the cabin. You can switch between the driver and a passenger, or view the train from the outside as you travel through the detailed routes. Weather conditions such as snow, rains and tie of day affect your performance. This was for a full installation, which took 1873.4Mb of hard disc space, and my hard drive was 10Gb. I have never seen a game take so long to install, despite the large amount of space taken. I tried it on another more powerful machine (my work one) and that took twenty minutes. Playing the game itself, you start with a tutorial. You can choose one of the three different types of trains, electric, diesel and steam, and you will get a lesson on starting the train and moving off, with written descriptions and voice over. The voice is an American, who insists on pronouncing route as 'rowt'. You can use any of the trains on any route, but driving a Tokyo bullet train on the Settle & Carlisle route meant for the 1920 Flying Scotsman doesn't seem right. I started with an electric train, as they have the least number of controls, and can travel the fastest (135 mph). There are speed restrictions as you can travel too fast and derail the train. I managed to get the train to take off and hit the roof of the tunnel I was heading towards. Out of the 71 keys on the keyboard, only 13 are not used by the game, and there is a two page list of shortcuts provided. On the back of this is a page of signals and signs to watch for on the track. As the routes are all over the world, there can be up to seven different signals meaning the same thing, like the clear signal meaning it is safe to proceed. The activities are a more interest challenge to the game, giving you a specific train configuration and timetable to keep to. You can deliver freight, or run a passenger train, although with the latter you have to stop at the platform but you don't see the passengers get on or off. In these scenarios there is a lot to keep track of, with the speed, track signals, passengers, etc. There is a quick start guide, but the full operational notebook with all the details is a better read, if it existed in a real form. It's a PDF file that's installed, so you won't be able to refer to it whilst driving the train unless you print it out, and it's 91 pages long. 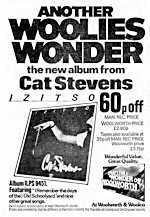 The scenery is quite effective, with the trees, and surrounding buildings, and even animals in the fields (static as they are though). The colours change according to the time of day, and the weather effects are very good. You definitely need the windscreen wipers on when driving a train on a rainy day. Even reducing the display options and reducing the resolution I couldn't get a smooth frame rate, resulting in jerkyness. There doesn't seem to be much to do once you get the hang of driving a train. Even if you do keep crashing, it is just logged as an operation error when you take part in an activity. I didn't expect to get a cut-scene of a driver being told off by his boss, but with the lack of other people (read passengers) in the game, it is a bit of a one person show. 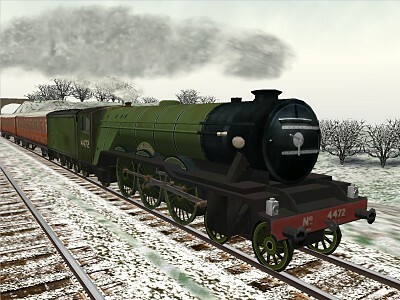 You can't record you train journeys (or rather your spectacular derailing) like Flight Simulator, and the customisation of trains is a nightmare. The interface is very complex and user-unfriendly. You can create a cabin view, but you cannot easily create an outside view. I wanted to create a South West Train and try it running to a timetable, but I could only change the inside cabin. May be there will be add-ons for the game, but there wasn't anything at the web site when I looked. You need to be a dedicated train lover to appreciate this game. I found it interesting for half an hour, but that was all. 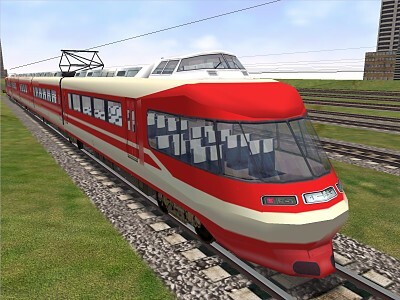 There are other rail games, like Rail Tycoon, which concentrate on the running of a rail company rather than driving one, but with the detailed trains, the editors for the cabins, activities and train routes and the graphics, this is a program for an enthusiast only.